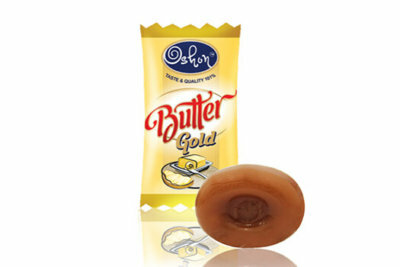 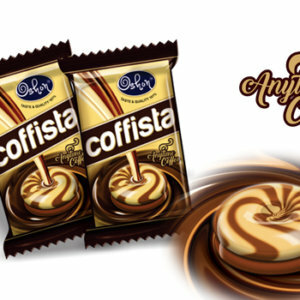 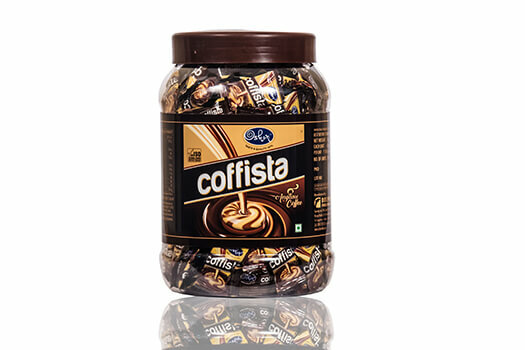 It’s a smooth & swirly double layered deposited coffee candy made with rich milk & pure coffee. 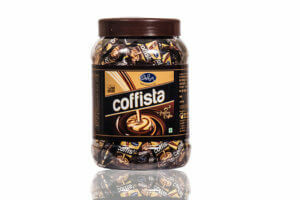 Enjoy the pure taste of coffee anytime. 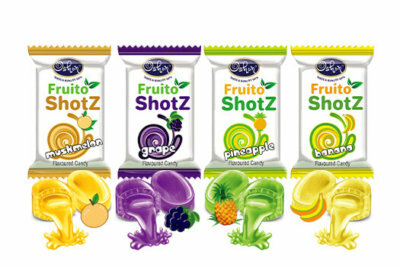 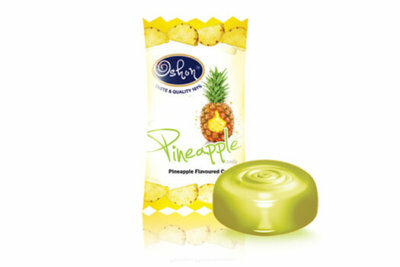 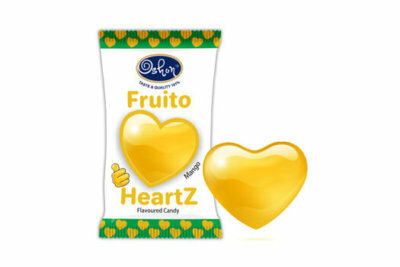 It’s a delicious mix of fruity & creamy assorted candies filled with delicious cream.